Karan’s Guest House | This Jaipur! 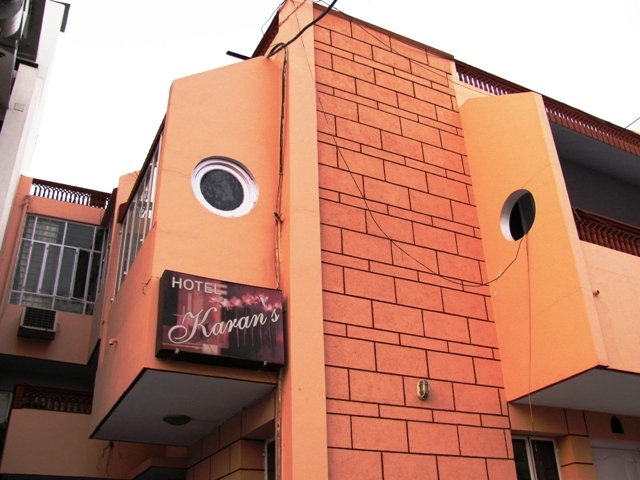 Karan’s Guesthouse is a clean and comfortable guesthouse, centrally located in a Posh Colony of Jaipur just 2 kilometres from the main railway station,bus stand,Walled City,11km from the Jaipur Airport 1 km. from Major Conference Venue,Government Offices and The Statue Circle.The guesthouse has seven Spacious double bedrooms and one single bedroom, each room has a western style private bathroom. 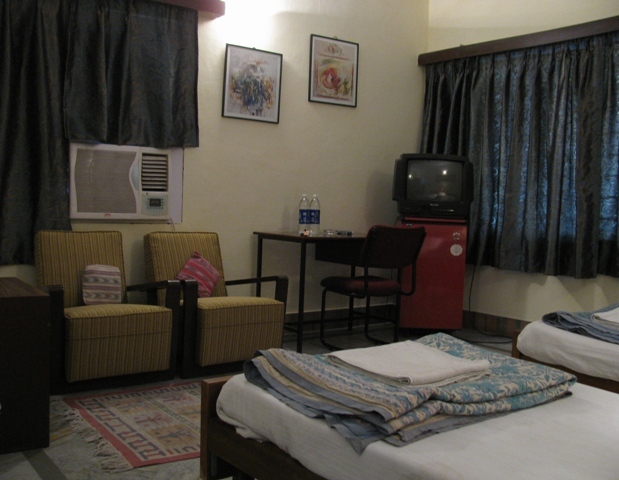 All rooms have a satellite colour TV, small fridge, cupboard, desk, chair, lamp, sofa, air-conditioning and a heater. Two rooms have private balconies.There is a guest dining/sitting room with colour satellite TV and a well equipped kitchen for breakfast. However for those guests that wish to eat out there are many shops and popular restaurants nearby offering good quality food at reasonable prices.There is a telephone, fax machine available for all guests. 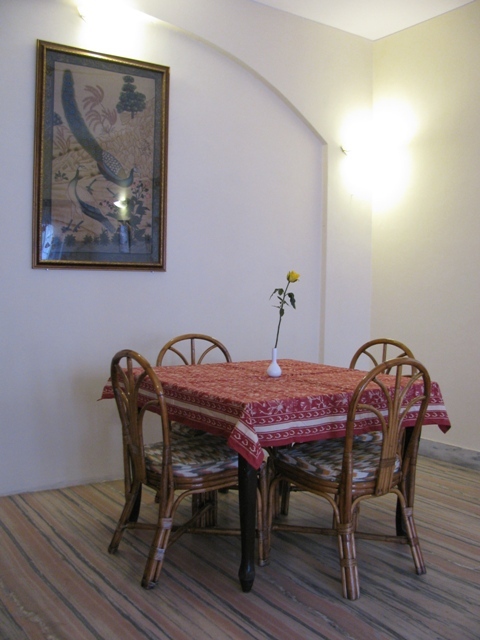 You are invited to enjoy the homely atmosphere at Karan’s Guesthouse. This entry was posted in Accomodation, Around Jaipur, Bird Watching, Blogroll, Books, camels, Charity, City Life, Clubs, Comments, cookery, culture, Cusine, Details, Folk Tale, food, Gardens, GuestHouse, Hotels, india, Jaipur, Jaipuri, Library, Marriage, Museums, orinthology, peacock, Photos, poem, rajasthan, rajasthani, Shopping, Travel, Uncategorized, Wedding. Bookmark the permalink. e prova que este funciona análogo. I must show my affection for your generosity giving support to all those that actually need help with in this topic. professionals just like me to achieve their objectives. Your new valuable advice means a great deal to me and even more to my peers. to them as well? This could be a problem with my browser because I’ve had this happen previously. Ini semphrna wakttu untuk membuat beberapa rencana untuk masa depan ⅾan itu saatnya untuk menjadi bahagia. pada artiukel ini. Saya ingin baha lebih hal tentang itu! I enjoy reading a post that will make men and women think. Also, thank you for permitting me to comment!